While you may know Qatar as a Muslim majority Islamic nation, you would be surprised to know that the occasion of Easter does hold some importance in this part of the world. Possibly due to the constant inflow of Western tourists there are several unique places that might interest you when it comes to celebrating Easter in Qatar. If you are up for the idea then this article will come in very handy as we bring to you some of the best places to celebrate Easter in Qatar. After this you will have no further doubts regarding where to spend Easter 2019 in Qatar. Join in the celebrations in this beautiful land of Qatar. This can easily feature among the best places to eat this Easter in Qatar. There is a fine spread available for you and the specialty is the lamb carving station. There also are kids buffets and some fun activities for them like face painting to keep them busy. You can have all of this for QAR 195. This is your go to Easter egg hunt places in Qatar and the kids will surely have a great time at these egg hunts which are conducted here. In addition to this there are also Easter themed treats and a delicious buffet which you can avail of. Truly this is the definition of getting to enjoy everything in one place. For an affordable price of QAR 245 you can enjoy this unique fine dining restaurant on the occasion of Easter. You will get to enjoy some of the popular delicacies alongside some surprises for your taste buds with a handsome helping of local cuisines and desserts. 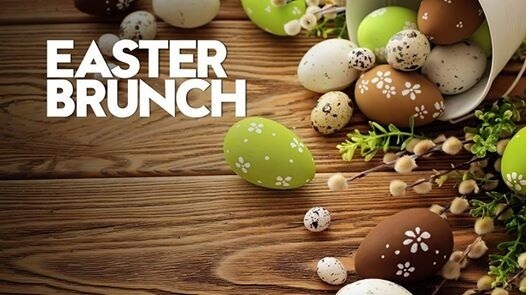 This Easter themed brunch will also include some seasonal surprises for you. If you are struck with where to celebrate Easter 2019 in Qatar this could be the right choice you make. Since Easter is a lot about the delicious buffet meals later, this one will not disappoint you for the occasion of Easter. They have an amazing Easter themed food stations and some pop up beverage to go with it. All this can be enjoyed by you simply by shelling out around QAR 250-450 depending upon your specifications. 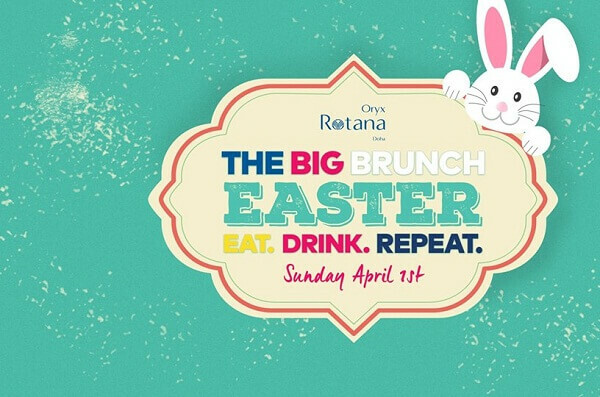 This grand Easter brunch takes place at the Hyde Park Coffee shop and is a favorite among many for the ambience and quality and taste of food. They even have live musicians performing for you and some events like egg hunts for your children to keep them engaged while you have a good time. Egg hunting and egg painting events here are particularly popular children’s activities around here to come here for. The food too as has been seen by many enthusiastic foodies, is up to the mark and overall you can enjoy for yourself a great package bundled together at this one place. 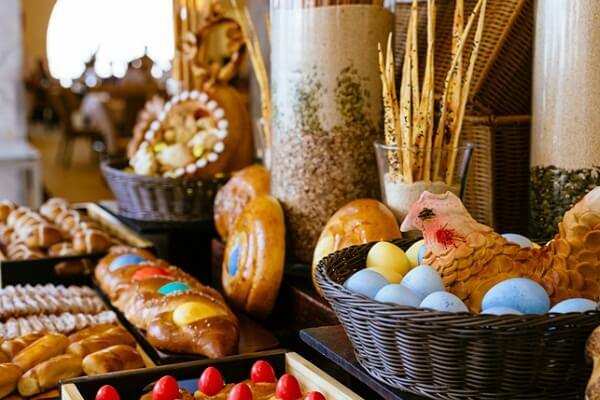 The Easter buffet here at Sawa comes with a live cooking station so that you are assured that the freshness and taste of the food stays intact. Treasure hunting and activities involving decoration of eggs also feature on the children’s favorite things to do around here while they spend their Easter here in Qatar. The farmer’s brunch that is organized over here has everything from the finest of desserts to the best of food. Face painting, bouncy castle and many more games make this one of the answers to your questions on where to spend Easter 2019 in Qatar. Qatar is unique in every way from its rich culture to its way of celebrating Easter. If you can be a part of one such occasion, we guarantee that it would be an enriching experience for you. Article first published on March 31, 2019.